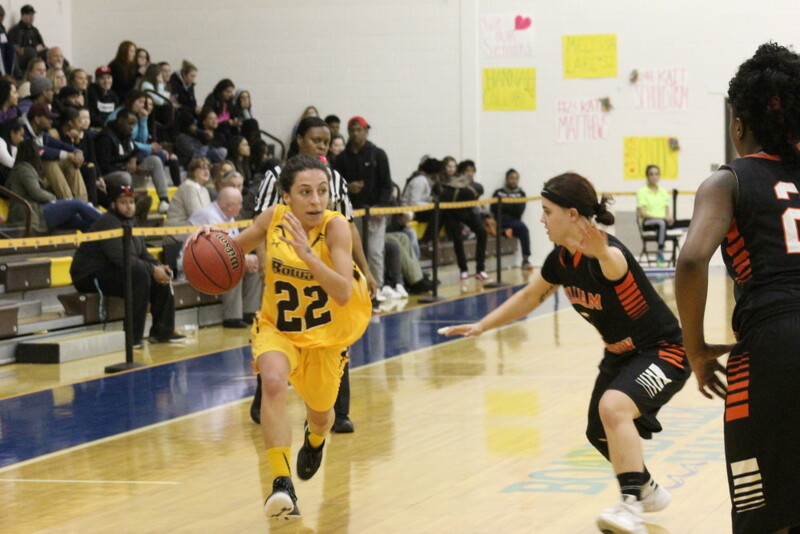 Despite already clinching a spot in the New Jersey Athletic Conference, the Rowan women’s basketball team still had one game left against William Paterson. 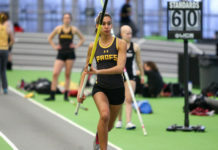 A win would force a tiebreaker with Montclair State, while a loss would give the Profs the No. 2 seed. Rowan was able to close out the regular season in dominant fashion, downing William Paterson 83-65. 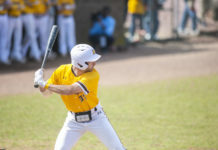 The unorthodox tiebreaker coin flip went in Montclair State’s favor, however, forcing Rowan to go into the conference tournament as the second seed. After the first quarter Rowan was up 18-13, but a 14-2 Pioneer run to start the second quarter gave William Paterson a brief lead. The teams went into the half tied at 34. The brown and gold went ahead and never looked back from that point, outscoring the Pioneers 28-17 and 21-14 in the third and fourth quarters, respectively, to seal the win. Rowan will face the winner of Saturday’s first-round matchup between Rutgers-Camden and Stockton on Tuesday, Feb. 23. Previous articleWhat did you do for Valentine’s Day, and what do you think of the holiday?